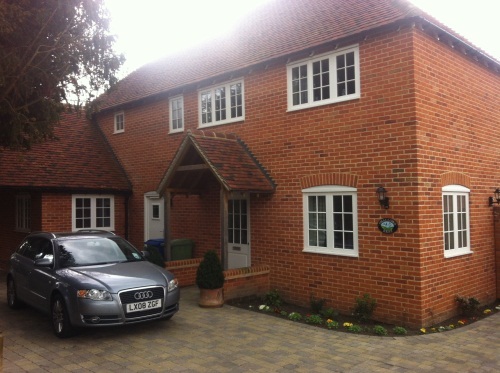 Invest in your property with Extension Sittingbourne Kent. 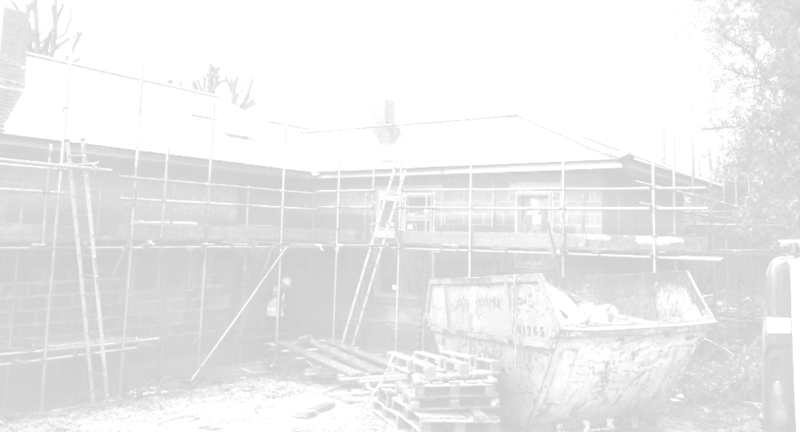 Our extensions are built to last. 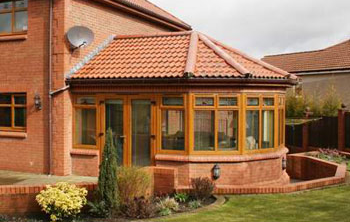 Intelligent use of your existing space allows you to enhance your home and increase its value. 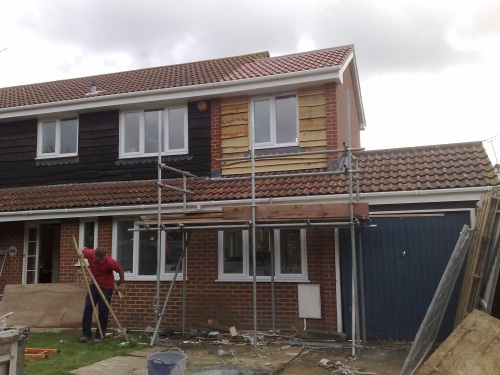 Our building contractors in Sittingbourne would like to ensure you that you are making the correct decision, and getting the most out of your property, by adding extra space. 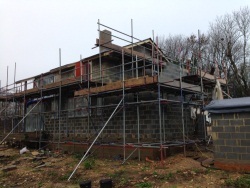 You don’t want to have any worries or doubts when you take on such a big project as an extension, that’s why we know that if you entrust your property extension to us @ Extension Sittingbourne Kent, Sittibuilders Ltd, you will be guaranteed a reliable, seamless service from start to finish. 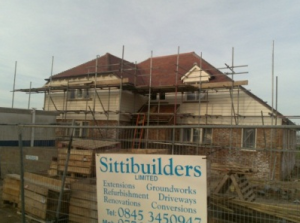 From designing your plans to the final lick of paint, Sittibuilders Ltd is ready and waiting to enhance your home, office or business. Don’t let your barn remain an untapped resource. 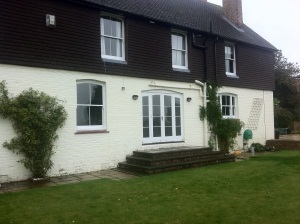 Enhance your property with a barn conversion in Sittingbourne, Kent. 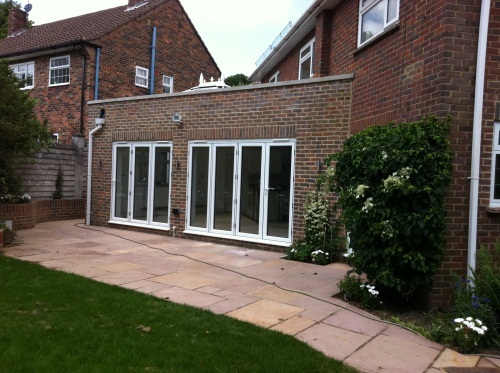 Make it a usable space. 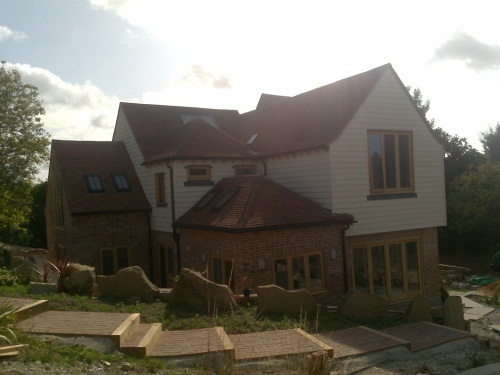 As barn conversion specialists in Sittingbourne, Kent, Medway, Chatham, Gillingham, Rochester, Strood, and Faversham, we use state-of-the-art equipment and specific materials giving you valuable extra room. Turn your old barn into a new investment. We promise you, it will be worth it. As the old telly advert says YOU’RE worth it, and we’re inclined to agree. 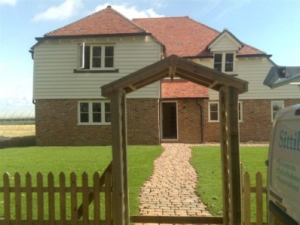 Save yourself money and time with professional barn conversions Sittingbourne, Kent from Sittibuilders Ltd. We will keep you updated every step of the way, making sure that all your barn conversion needs in Sittingbourne, Kent meets your every expectation. 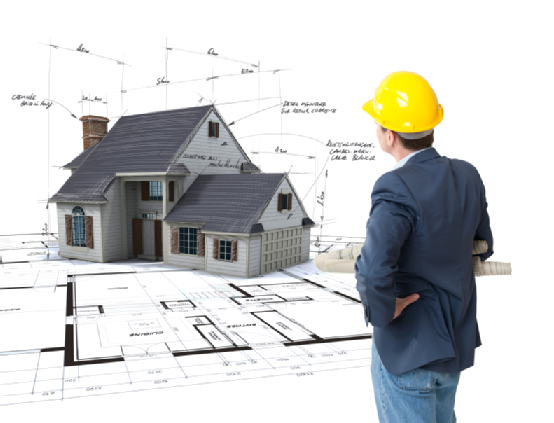 Our in house architects will devise the plans to create your dream property. 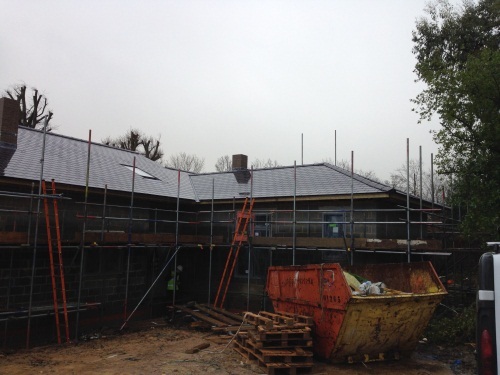 Then, our tradesmen will carry out the work necessary to complete the project on time and within budget. Did you know that the name ‘BIG BEN’ in London is referring to the bell, not the clock or the tower. It is a myth that the Great Wall of China can be seen with the naked eye from space. It cannot be seen without some kind of aid. The front of the Chrysler Building in the US is home to 3,862 windows.